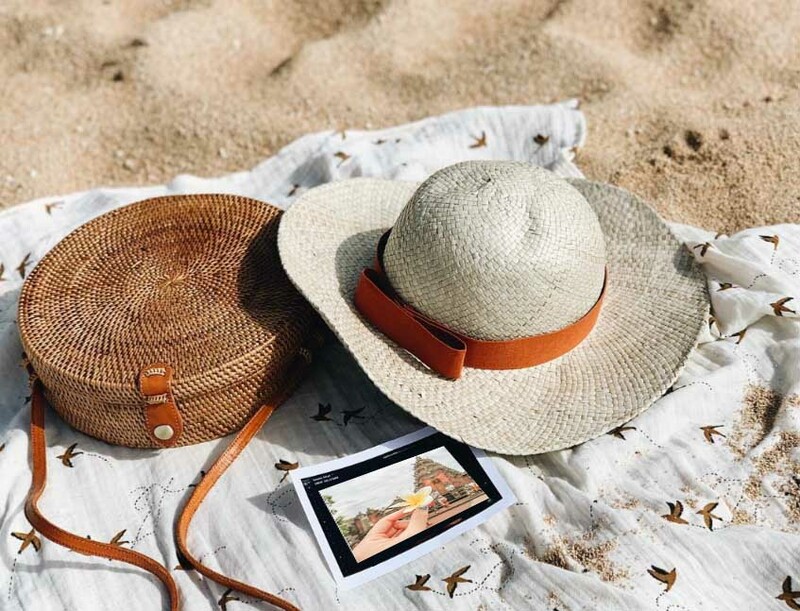 The Land of Civilization and Nature, a pleasant thing to be able to come back. 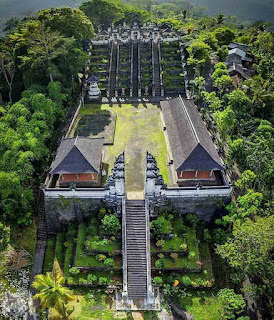 Lempuyang Temple is located in Karangasem Bali is one of the oldest temples in Bali. There can also be found 'gate of heaven'. Many foreign tourists dub this Temple as The Gateway to Heaven. Some even estimate that this temple has existed since pre-Hindu-Buddhist times. 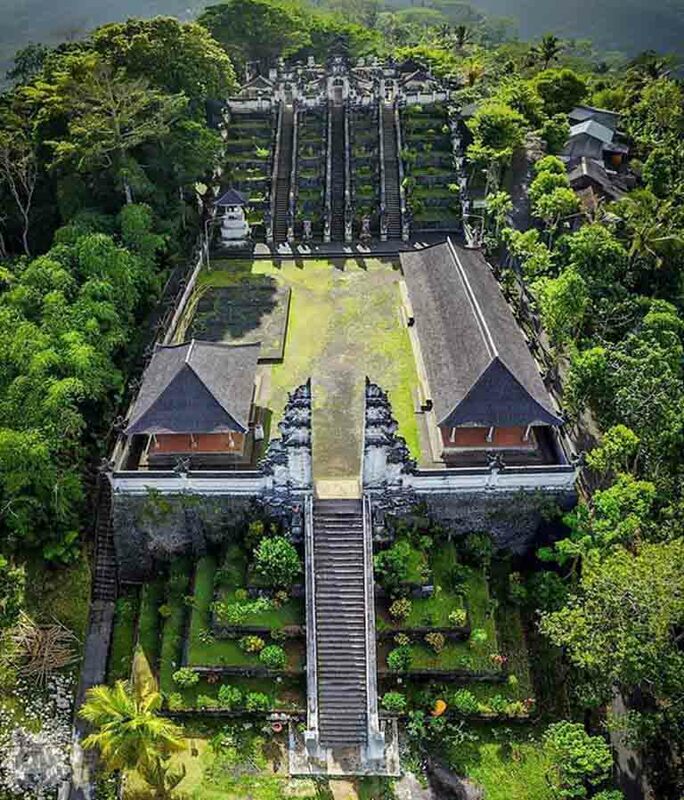 Lempuyang Temple is located on the slope to the top of Bisbis Hill or Mount Lempuyang, Karangasem Regency. 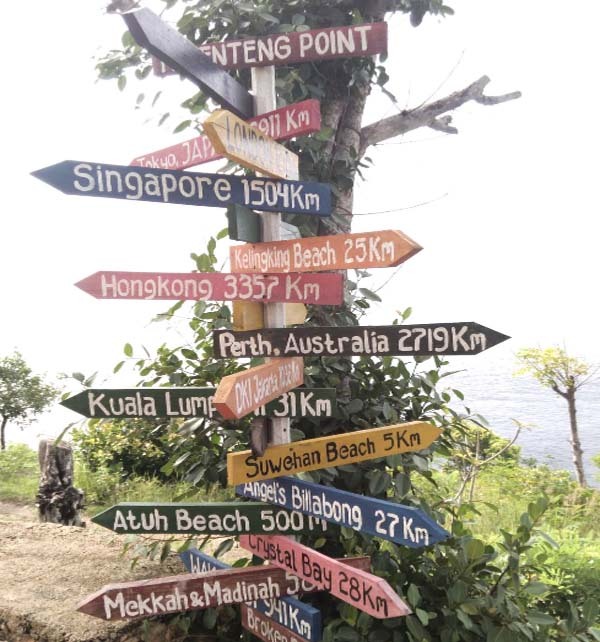 Being on the top of Mount Agung certainly has an amazing view. 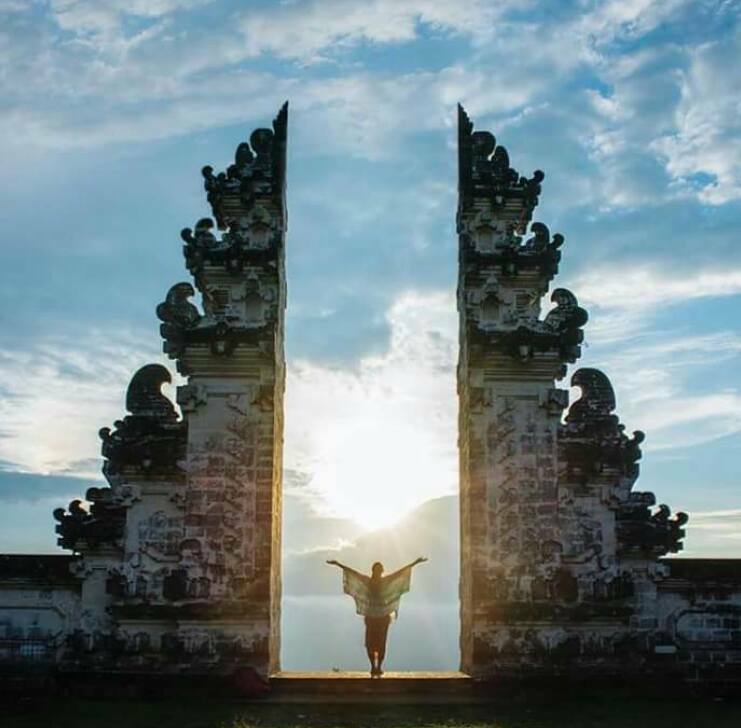 Not only being the oldest, it turns out that Lempuyang Temple is one of the three largest temples in Bali besides the Besakih Temple and Ulun Danu Batur Temple. Therefore, the Lempuyang Temple is also the target of tourist visits. Here tourists can see the spiritual strength of the Balinese population in terms of trust. Not only is the religious atmosphere felt when you are in this temple area, but the natural panorama and the beauty of its architecture are also very fascinating. Buildings that have ancient architecture are still very natural. Green moss attached to the rocks of this building also gives an exotic impression.